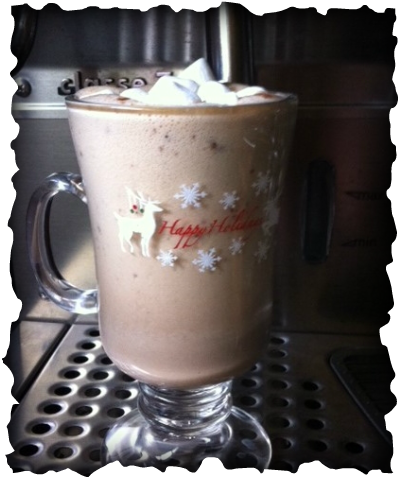 Hot Cocoa Bar Menu - Black Sand Coffee Co. 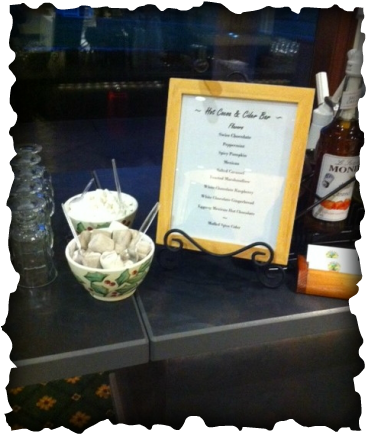 Hot Cocoa & Cider Bar at a Wedding Reception at Wedgewood at Sterling Hills. Spiced Apple Cider also available upon request.